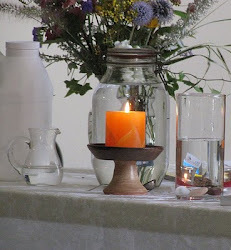 UU A Way Of Life: Today's lesson, 81, "I am the light of the world," and "Forgiveness is my function as the light of the world." Today's lesson, 81, "I am the light of the world," and "Forgiveness is my function as the light of the world." Today's lesson, number 81 in A Course In Miracles, is a review of lessons 61 and 62 which are "I am the light of the world," and "Forgiveness is my function as the light of the world." 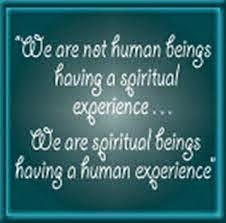 Do you remember that you are the light of the world being an incarnation of the Divine Spark? Most of us don't. We are encapsulated in darkness and only very occasionally see the sliver of light. Sometimes the darkness is so overwhelming that people kill themselves and others. These incidents sometimes make the news and leads to exclamations of horror, grief and outrage. Our first reaction, often, to such catastrophic self inflicted trauma, is to blame God. How could God allow this to happen? We blame God for things not of God to absolve our own sense of guilt and responsibility. The denial of guilt becomes a bigger problem than the precipitating trauma. We as a people have lost our way because we have forgotten who we are. Unitarian Univeralists covenant together to affirm and promote the inherent worth and dignity of every person. UUs remember and know that they, we, all of us, are the light of the world if we can see past the darkness. This seeing past the darkness requires forgiveness which the Course tells us is our function. 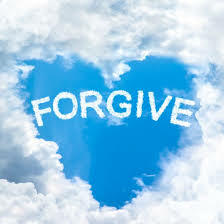 The path of the ego provides us with a multitude of forgiveness opportunities every day. Unitarian Univeralists are not big on forgiveness but they are big on compasion and acceptance which is almost the same thing. UUs call it "Standing on the side of Love." UUs pray together, "Love is the doctrine of our church." Francis David, the Unitarian pioneer in the 16th century, said, "We need not think alike to love alike." It is this loving alike which the Course calls forgiveness. The opposite of loving alike is resentment, grievance, and attack. UUs bring their compassion, and acceptance, and loving alike to the world as an important part of their function in extending their living tradition. Today, we will remember and reflect on the ideas that we are the light of the world, and it is our function to bring acceptance, compassion, and loving alike to all the people of the world.